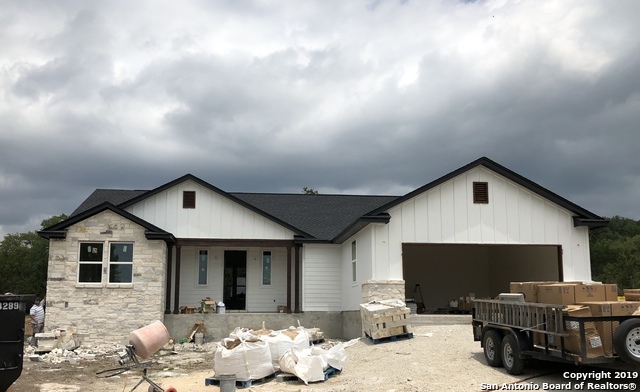 All Summit North homes currently listed for sale in Canyon Lake as of 04/20/2019 are shown below. You can change the search criteria at any time by pressing the 'Change Search' button below. "HILL COUNTRY GETAWAY! 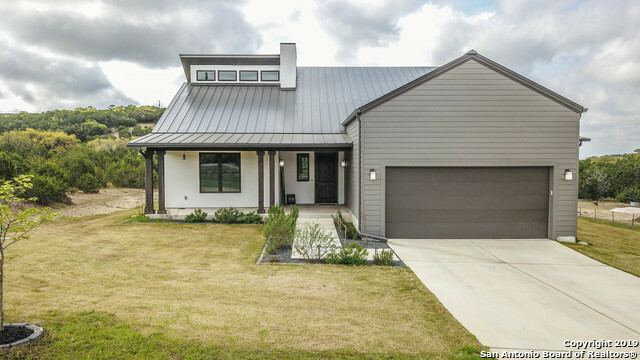 THIS FULLY CUSTOM MODERN HOME IS ONE YOU WON'T WANT TO MISS!4 BEDROOMS 3 BATHROOMS,2600SQFT HALF ACRE!OPEN CONCEPT,TRULY EXQUISITE FIREPLACE. 2 DINNING AREAS, 8FT DOORS 10FT CEILINGS.STAINED CEDAR THROUGHOUT, QUARTZ WINDOWSILL & SHELF IN SHOWER, SOUND INSULATION, COMMERCIAL CERAMIC TILE, CUSTOM BLINDS, SMART SUN GLAZING WINDOWS,CARRARA MARBLE BACKSPLASH,FIBER CEMENT SIDING,WATER SOFTENER & MANY MORE! ENJOY THE SUNSET FROM THE AMAZING BACK PORCH OR SIT BY THE FIRE PIT!" "Currently under construction, 1869 sq. 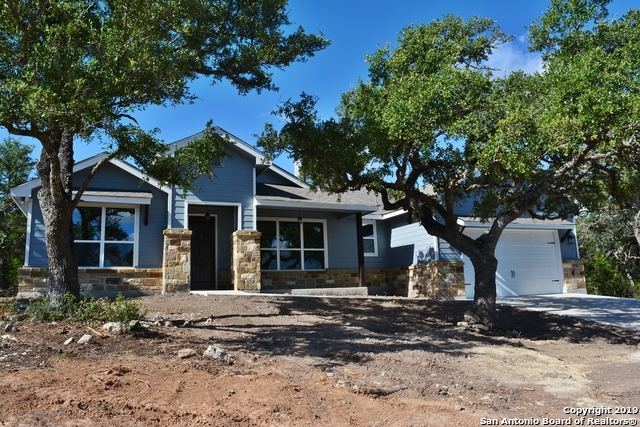 ft charming 3bd 2 bth home on a 1.1 acre lot in the Beautiful Hill Country. Estimated completion date May 2019, based off the phase of project buyers may have an option of choosing colors and fixtures."